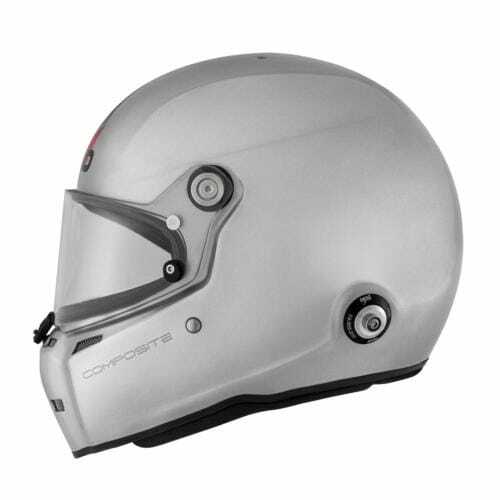 This composite model of the ST5F Naked is a clean and simple example of the ST5 Helmet, featuring a sealing full visor and Snell 2015 certification. 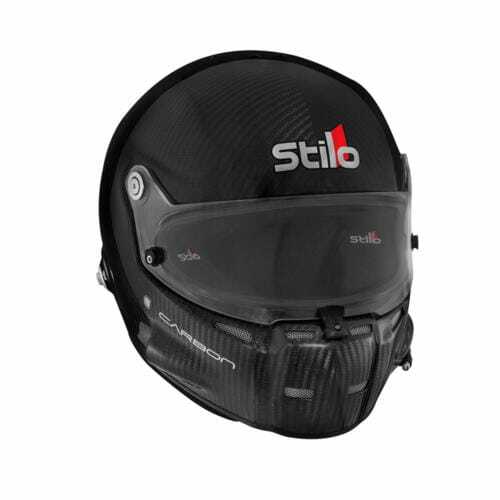 The ST5F Naked Composite is a cost-efficient option for Kart drivers and track environments where integrated side-ports for electronics and hydration are not required. 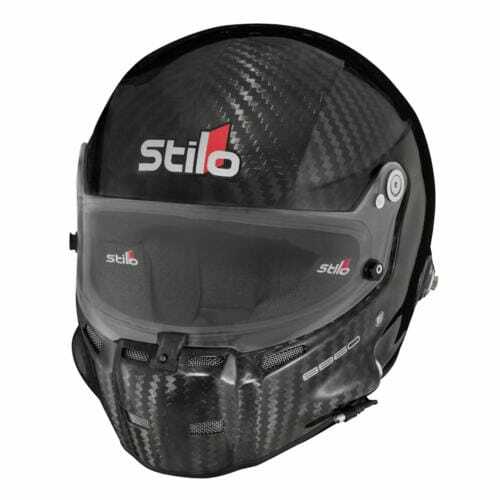 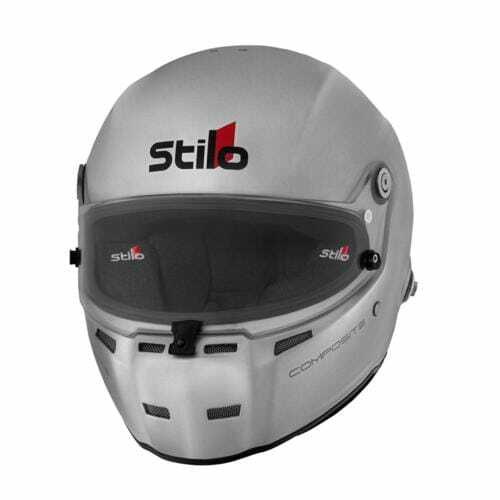 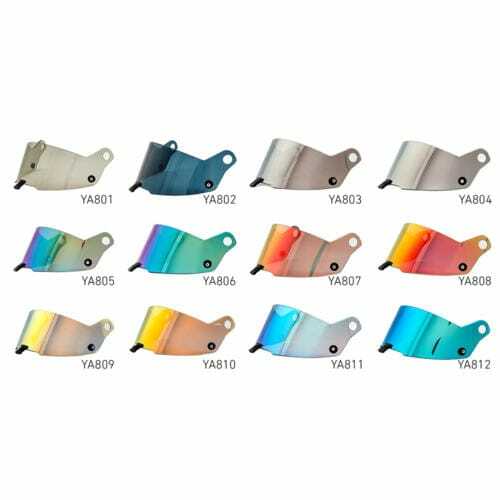 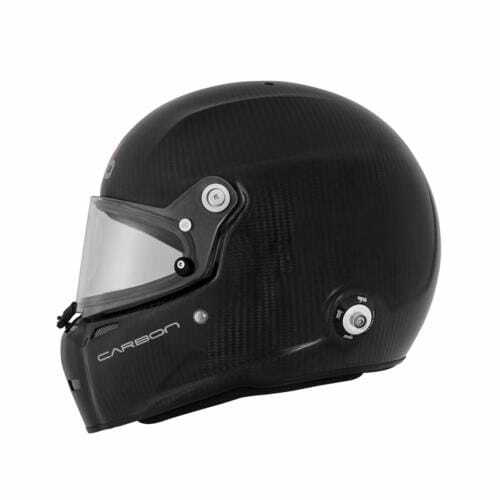 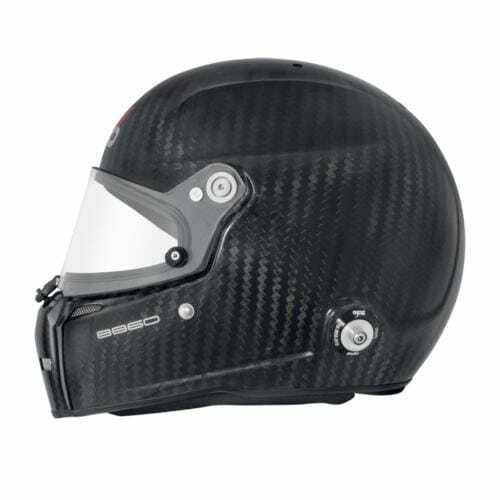 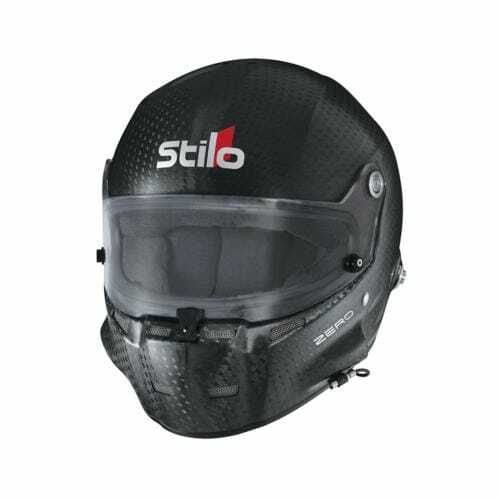 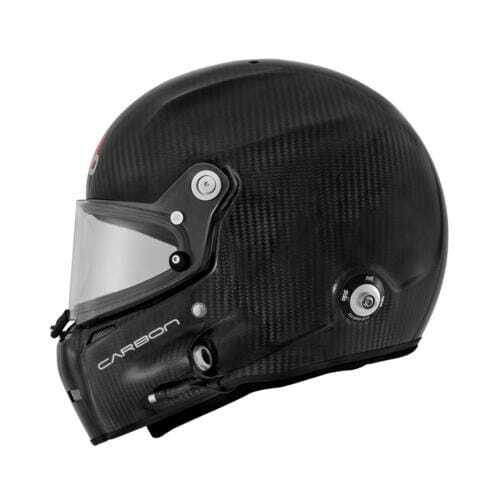 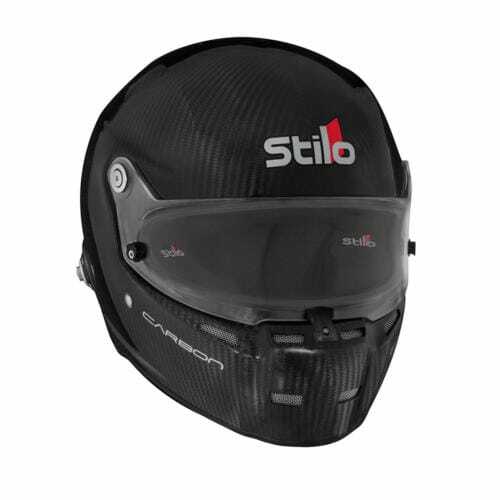 Carrying a Snell 2015 rating, this helmet features all the same high-performance safety features found in Stilo products, and is fitted with HANS posts, ready for integration with Head and Neck restraint systems.